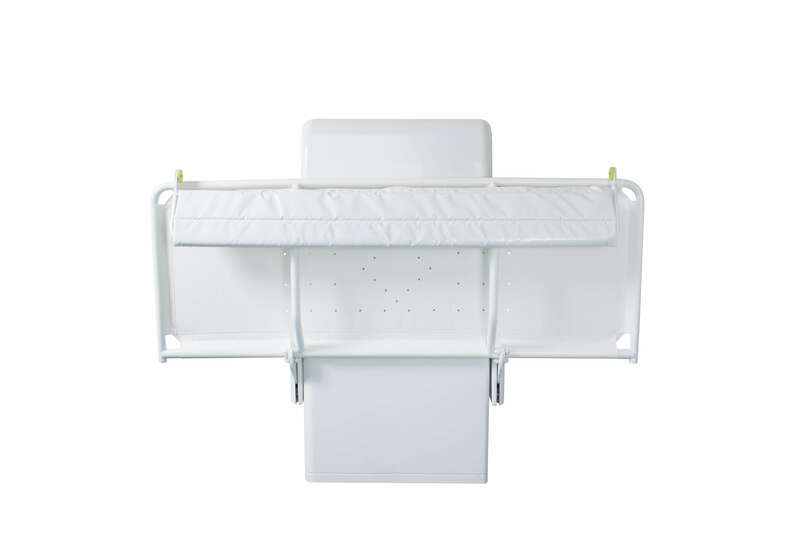 The Astor-Bannerman Nivano range of wall mounted height adjustable changing tables have been a popular choice among families and Occupational Therapists for many years. This is because they are easy to use, comfortable, reliable and look great in any room without having a clinical feel. 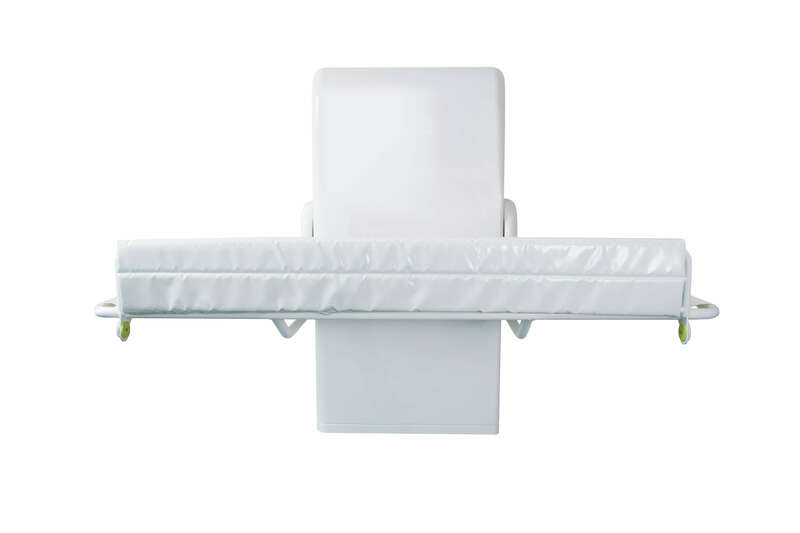 However, the new improved Nivano 2 adjustable shower/changing bench offers even more benefits. It is simple to operate from a handset control and comes in a range of sizes from 1000mm right up to 1900mm to suit both paediatric and adult applications. 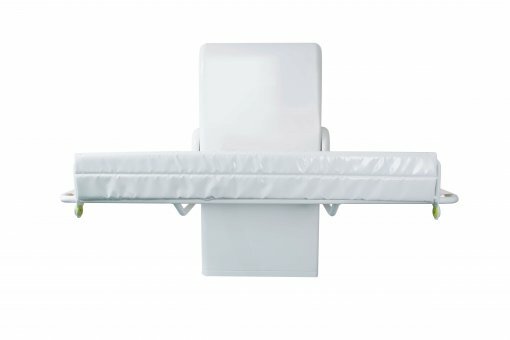 However, the new improved Nivano 2 adjustable shower/changing bench offers even more benefits. 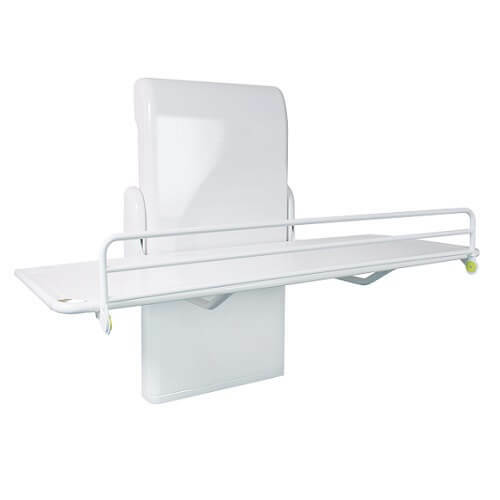 It is simple to operate from a handset control and comes in a range of sizes from 1000mm right up to 1900mm to suit both paediatric and adult applications. 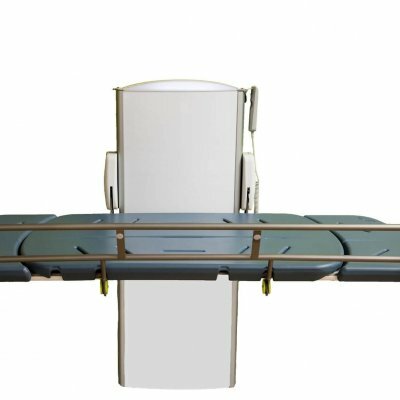 This gives the widest choice of stretcher lengths on the market today – at no extra cost. 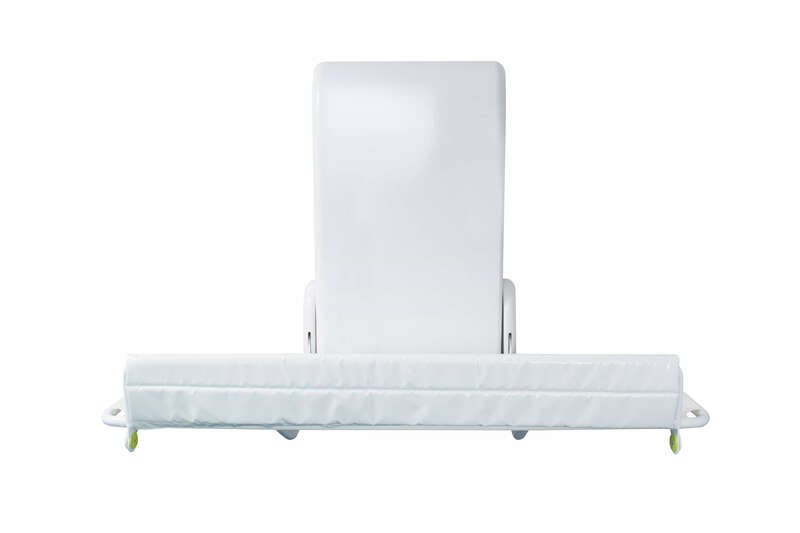 With a weight capacity of 150kg (220kg model available), the Nivano 2 has a comprehensive range of options so it can be tailored to suit your needs. 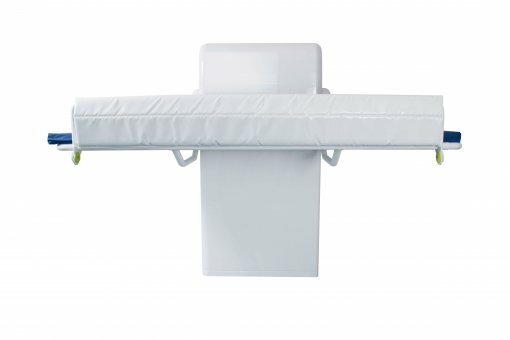 The durable stretcher material is comfortable as well as quick and easy to clean, saving precious time. 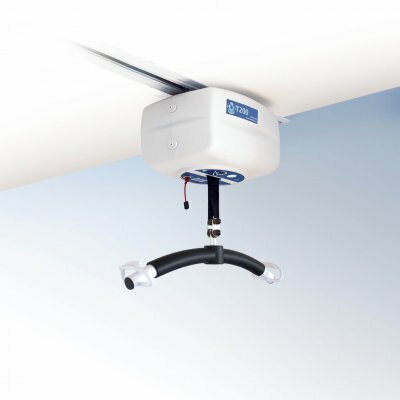 This, along with part stainless steel construction means the Nivano 2 will give many years of worry free use, even in wet and humid or multi-user environments, especially when combined with ongoing maintenance for extra peace of mind. 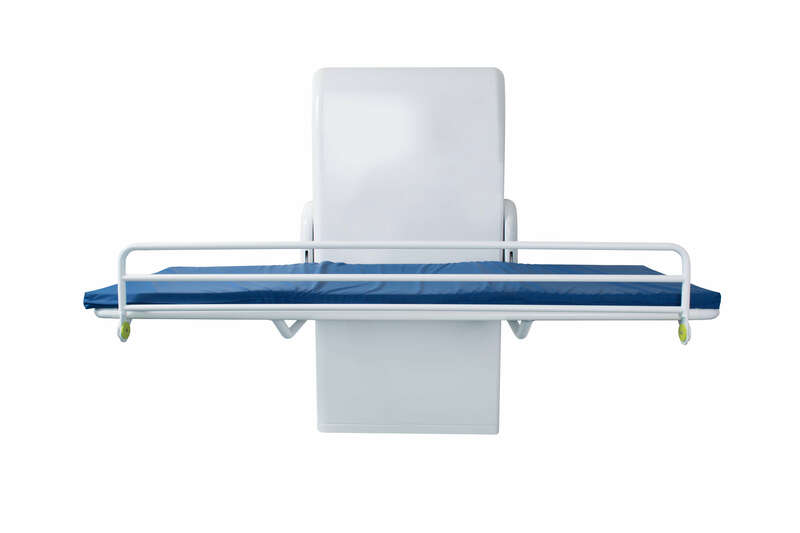 The 600mm travel range enables the user to be gently lifted to a safe and comfortable working height for washing, showering, changing and dressing. 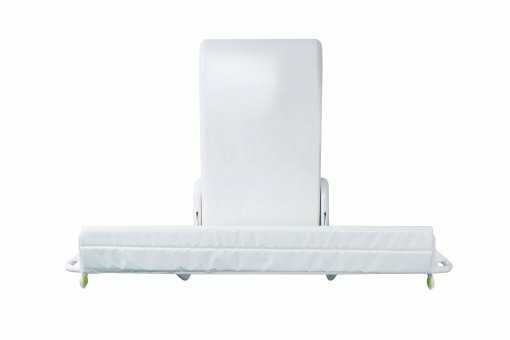 The platform stows neatly when not in use, held in place with twin gas struts, and features battery back-up for safe lowering in the event of a power failure. The Nivano 2 can be tailored for you with the addition of optional extras adding comfort, convenience and unique customisation and has a 3 year warranty* for complete peace of mind. 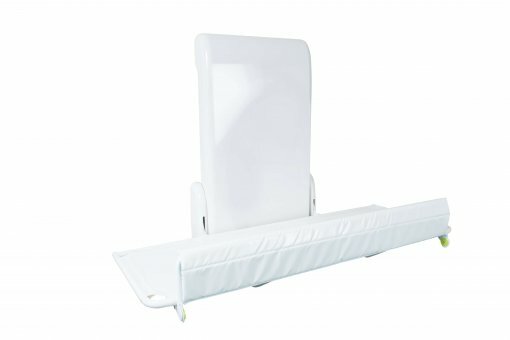 Additionally, the adult sizes (from 1800mm) are ideal for use in Changing Places facilities.